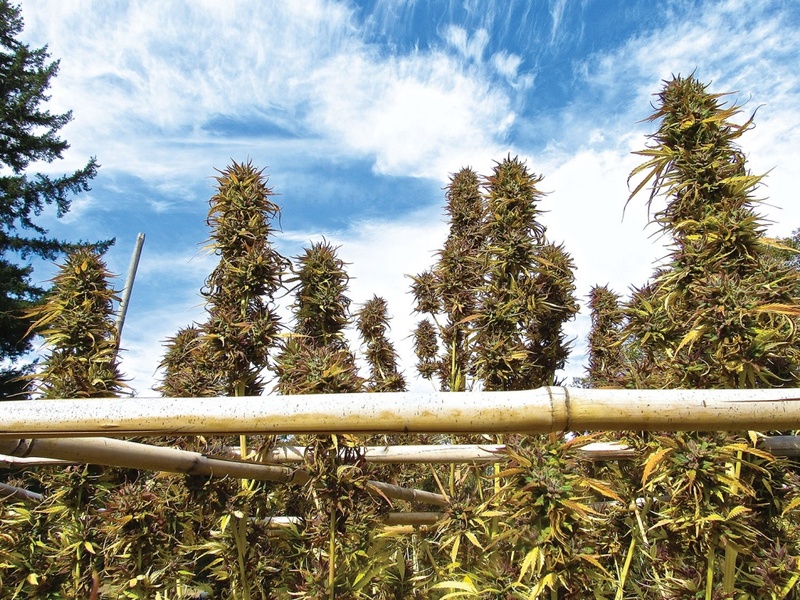 The idea of tasting several different kinds of a single product — like a flight of beers — has been toyed with in cannabis but never professionalized. That changed this Christmas season. 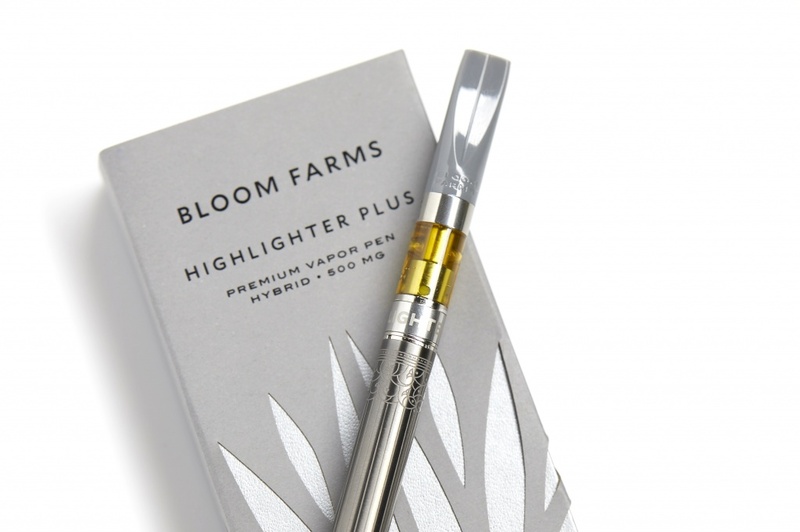 Well-heeled cannabis dilettantes will love Lowell Herb Co.’s new one-ounce cannabis flight. The Santa Barbara-based medical cannabis company released the $300 wooden boxes of marijuana dangerously close to Christmas, changing the shopping equation for many. Lowell Herb Co. hand-selected eight jars of different cultivars, or “strains,” of cannabis. 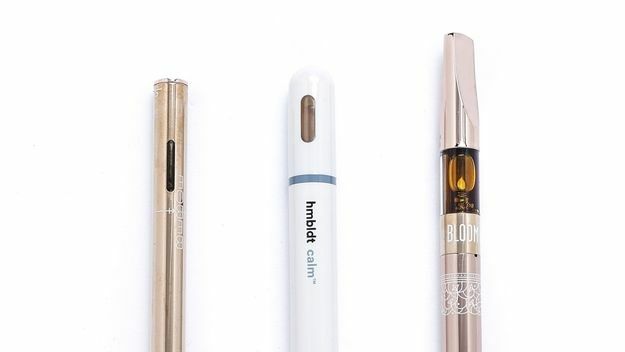 The selection spans what’s out there both for medical patients and recreational consumers. 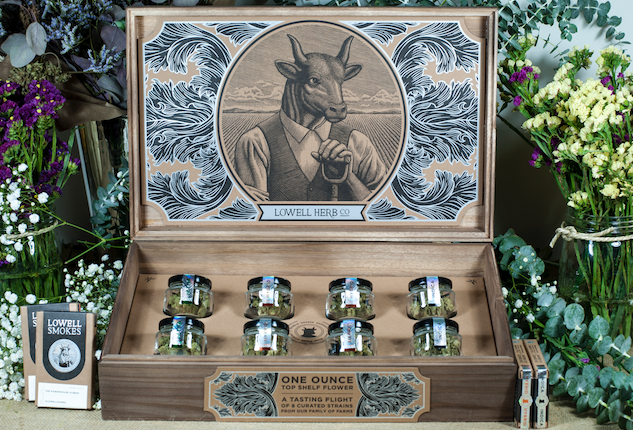 Packaged in an ornate wooden case, the company calls it “the season’s most luxurious cannabis gift” — the equivalent of a high-end Hickory Farms cheese basket. The flight is most certainly hand-selected for both flavor and effect. The eight vacuum-sealed strains come from Lowell’s network of family farms. With this, you could throw a pretty respectable tasting party. Is this legal? Sure. 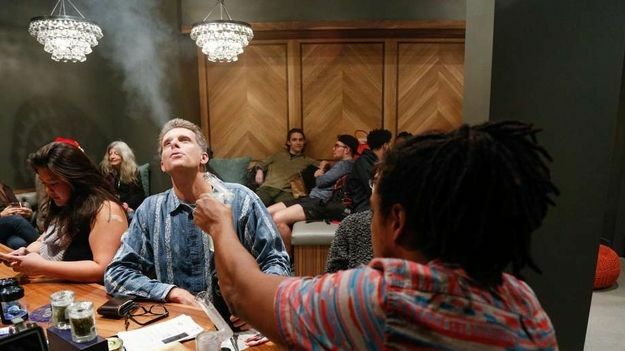 These businesses are transitioning from legal under medical cannabis laws to legal under recreational licensing. Adults 21 and older can possess up to one ounce of such flowers. The brand claims to be organic and lab-tested, though regulations can’t confirm that yet. Medical cannabis card-holders can get the boxes at over 250 of California’s dispensaries, plus through the delivery service app Eaze. Use online menus and call ahead to find them — they’ve been spotted at places like MedMen around the Los Angeles area. Someone seeking novelty is going to have a great time on a Lowell flight, but serious connoisseurs might not come back. Our box must have hit some turbulence on the way in, because all eight jars came loose from their cardboard seats and lay heaped in a pile in the box’s corner. We gasped — the jars were not labelled, only their seats were. It would be impossible for a neophyte to tell which was Citrus Sap and which Tahoe OG. But we aren’t neophytes, and so we set to putting things right. After trying all eight of these strains, we can confirm this a serviceable, long-distance flight. Business class. Not Virgin Galactic, but no budget carrier, either. 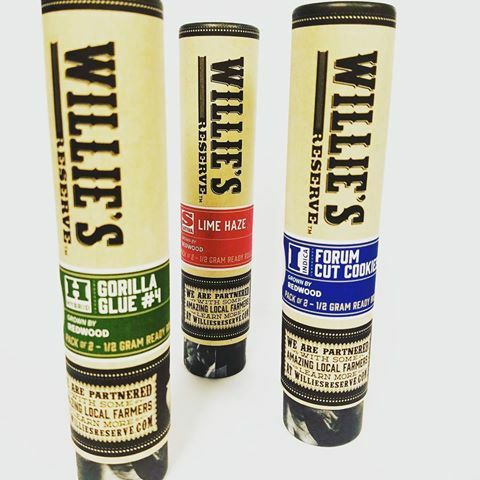 The top three strains — Pineapple, Citrus Sap and Cherrygasm — tasted like they sounded. The bottom-ranking Space Candy bordered on too dry. 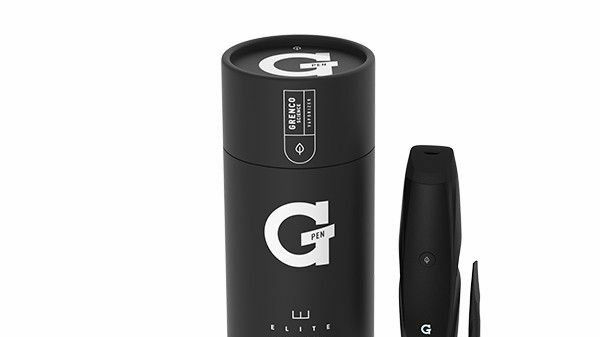 And the Tahoe OG is mediocre by California’s super-premium standards. The tasting flight idea is just starting to take off, and we’re looking forward to even more bookings in California in the new year. Three fruits, an incense, a pine, and a mutt. Generally well-dried and cured and manicured. 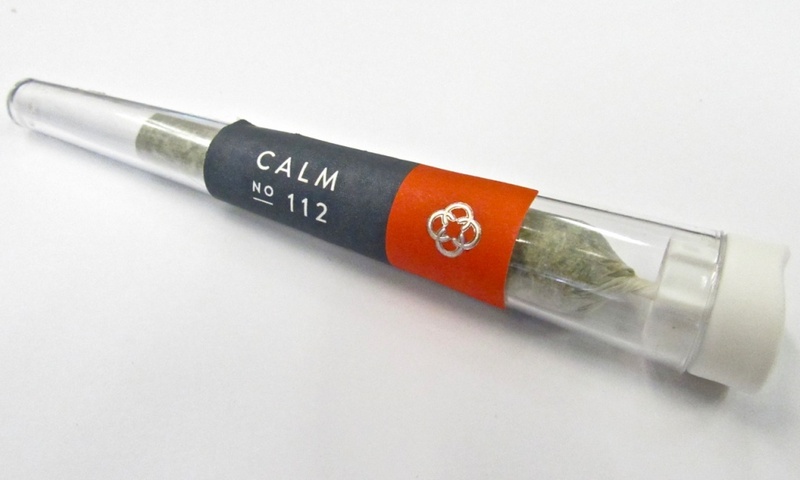 It’s a box of eight strains totaling one ounce — most people lose their mind when they see it. Jars should be glue-gunned to the backing for transit. $300 is at the top end of what people spend at a store in any given day. We're ready for a Virgin Galactic ride with designer cultivars: Purple Punch, Wedding Crasher, Jah Goo, Forbidden Fruit, KK, Zookies, and Gelly.